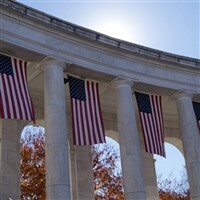 If a two-day tour is what you are searching for, look no further because we got Cape May, New Jersey, Richmond, Virginia, New York City and more. We combine great meals, entertaining and educational tours along with interesting destinations in just enough time to help you escape the daily grind. New York City is a melting pot full of history, entertainment, cuisine and culture and there are not enough hours in the day to experience it all. Here is your chance to take in a Broadway Show, visit a museum, enjoy a peaceful stroll through Central Park, shop till you drop, take a narrated boat cruise, or have dinner in restaurants with a different kind of flare. Enjoy New Jersey's crown jewel, Cape May, with its pristine beaches and charming Victorian homes on this overnight tour. 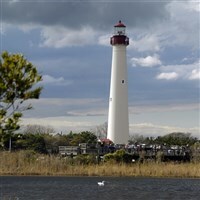 Experience Cape May in a whole new way with a narrated sightseeing cruise around Cape May Point with spectacular views of Cape May Point Lighthouse and maybe even catch a glimpse of a dolphin. A stop in Historic Smithville and The Village Greene for lunch on your own and free time to browse the shops on the water's edge is included in this tour. Relive the everyday life of a coal miner at Eckley Miner's Village, as well as smell the steam and oil, hear the whistle blow and feel the vibration of the ground as we experience our visit to Steamtown Historical Site. 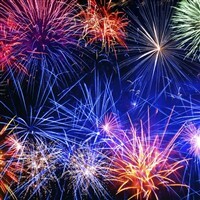 Celebrate summer & honor America with an overnight trip to the Big Apple to see the nation's largest 4th of July celebration as they ignite the night with an unparalleled display of dazzling effects illuminating the iconic New York City Skyline & have free time to take in the sights. 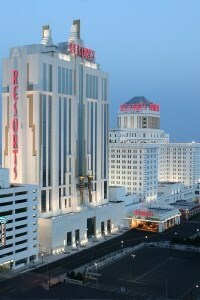 Escape into a world of excitement, fun and fantasy at Resorts Hotel Casino in Atlantic City. Enjoy the most popular slots and table games, the Jimmy Buffet inspired atmosphere of Margaritaville and year-round beach bar LandShark Bar & Grill, along with exciting nightlife and fabulous retail shops. Don't sit at home and watch the parade, join Wolf's to witness huge balloons and festive music as the holiday spirit fills the air in New York City, the Macy's Thanksgiving Day Parade!